In this post, I’ll be showing you what I got for Christmas 2018. I know it’s been over a month since Christmas but I have received my last present just a few days ago and I wanted to include it here. So without further ado…! I didn’t expect any gifts from my students. Since getting them, I have used the lantern several times with my candles. I actually didn’t put it away with the rest of the Christmas decorations because I love it! My favourite gift had to be the notebook my student gave to me. The colour, the design… it was perfect! I also got several chocolate boxes which I didn’t include here. My best work friend also gave me a mug which I am using religiously this winter! My second family really delivered this Christmas, especially my boyfriend, who got me the most gorgeous rose gold necklace ever! His nonna even gave me a minimal and dainty Accessorize necklace! I enjoyed every single gift I got from them! Does it show that we’ve been friends for OVER A DECADE?! She knows my obsessions inside out, so I cried with emotion when I saw that she gave me a 3-pack LIMITED EDITION Beatles Sock Box!! 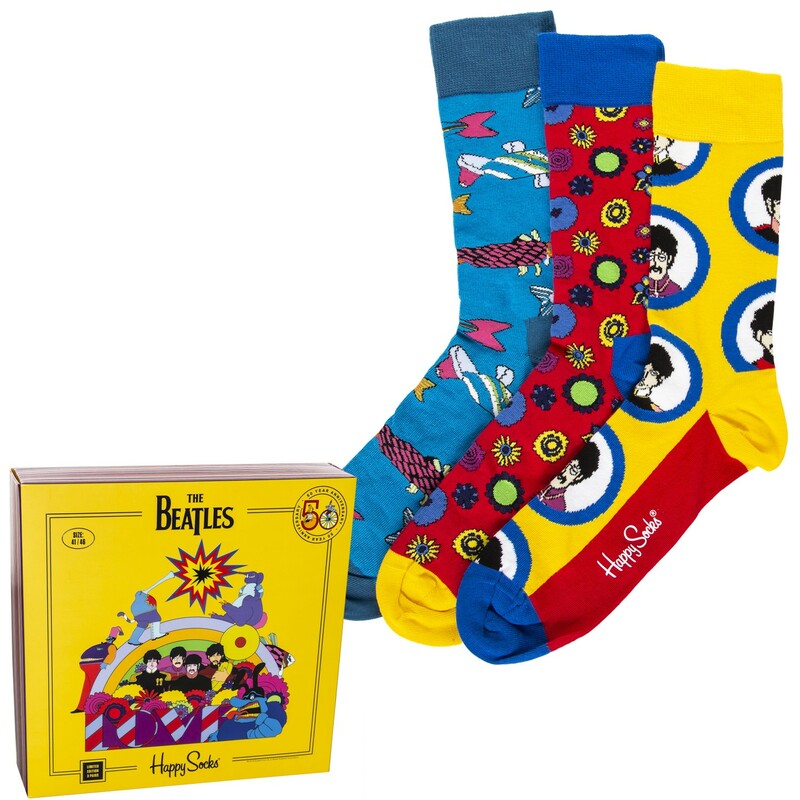 I love The Beatles, socks and patterns so all three combined are my absolute DREAM!